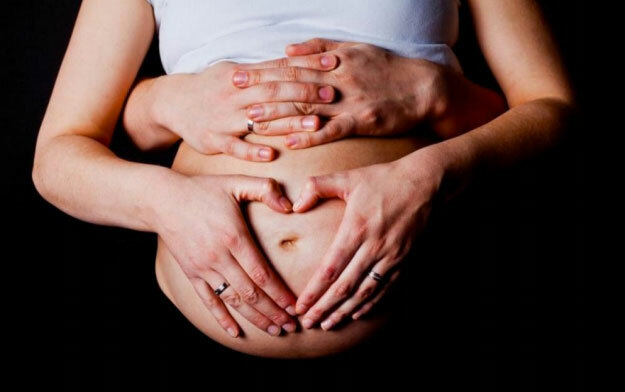 What products and services help you and employers through maternity leave? We've compiled a list of them below. If you know of any resources we're missing or would like to promote your product or service, please drop us a line. Max Your Maternity Leave is an e-Book that helps women negotiate for more time off than their employer's plan involves. Maternity Leave: Practice & Policy provides an overview of the topic by touching on many aspects of maternity leave policies and practices. It is filled with interviews, facts, research and a legislative history of the topic. Working and Breastfeeding Made Simple provides guidance to mothers who plan on breastfeeding after returning to work. Here's the Plan: Your Practical, Tactical Guide to Advancing Your Career During Pregnancy and Parenthood provides a roadmap for working moms steering their careers throughout the parenting years. The first chapter is dedicated to planning and navigating family/maternity leave. Small Business Maternity Leave Policies and Laws provides an overview of what small businesses need to know on a state-by-state basis, as well as maternity leave sample policies and templates. Mindful Return offers a 4-week e-course to help women return to work after maternity leave with more confidence. Talking Talent has coached over 10,000 women and their managers through the maternity leave process since 2005. Milk Stork helps make it easier to continue breastfeeding after maternity leave by providing a breast milk delivery service for moms who travel for work (or pleasure). Leave Logic allows employees to self-service their parental leave benefits, and helps employers more efficiently process claims related to maternity and medical leave. Mamava designs and sells nursing pods that enable women to privately nurse or pump on-the-go. No more bathrooms! New Mom Dream Team provides a series of curated, educational online videos about every aspect (emotional, physical, and psychological) of post-partum life so that women can find information and support at a sensitive and life-altering time. Milk Your Benefits consults with expectant parents who want to maximize their maternity and paternity leaves in the state of California. Simply describe your goals and provide the necessary benefit information so that Lauren Wallenstein can create your personalized leave strategy, leaving no time or income on the table. Consultations are done by phone with clients throughout the state of California. Mom-Mentum is a non-profit that provides leadership, education, and advocacy to support mothers in meeting today's personal and professional challenges. This includes peer and group support, training through seminars and workshops, and professional development.